$2.99 to $49.99 & FREE Shipping on orders over $59 $35. 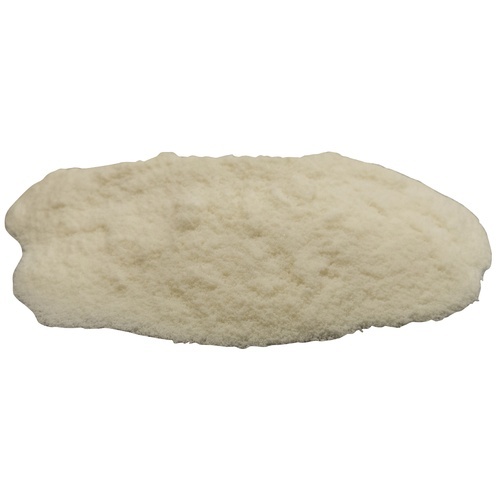 Inocolle Extra N1 is a powdered proprietary formulation of high molecular weight gelatin protein. It can rapidly reduce turbidity removing colloids which otherwise might precipitate later in the wine. Inocolle Extra N1 has an affinity for polyphenols and will enhance the aging potential of wine. Wines are polished while mature phenolic compounds associated with balance and structure are preserved. A great choice for gentle fining of red wines. Wine - Applied at a rate of .3 g / gal. Mix Inocolle Extra N1 in 5 times its weight in warm water (35-40°C/95-104°F). Mix thoroughly. Introduce gradually into the wine making sure the temperature of the solution is maintained throughout the transfer. Mix vigorously to ensure even treatment. Racking should be done after 1 week.